Thanksgiving recipes? Betty Crocker, on the line! 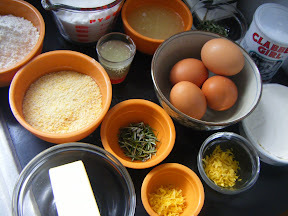 Sorry, Kath: I don’t have any new riffs on our favorite Silver Palate stuffing recipe, having already tweaked it over the years by using cornbread stuffing-mix rather than fresh cornbread, and subbing rye bread for whole wheat. That said, I think you’re on the right track. 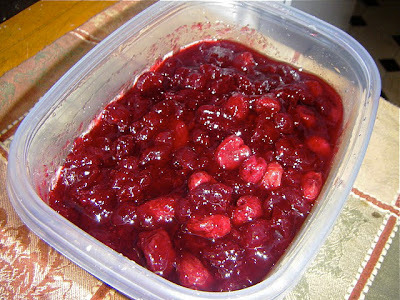 And what about tossing some dried cherries in with the mix? My go-to guide for stuffing (among other long-loved recipes) is the original Silver Palate Cookbook. 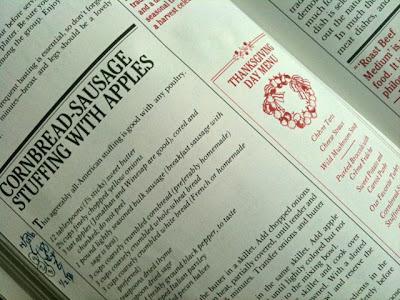 That’s where you’ll find this, the original recipe for Cornbread-Sausage Stuffing with Apples. For my (slightly) tweaked version, looky here. Next up, my pal Glenda gave a shout, asking for my no-knead bread recipe (she wants to take a loaf to a friend’s house for use with appetizers). She also pleaded for directions for making my “famous rolls” (as she calls them), having sampled those back when she came to my house for Thanksgiving. 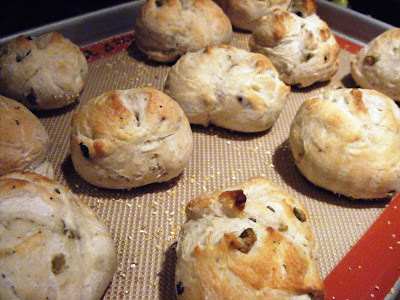 I forgave her for forgoing my Thanksgiving table again this year, and swiftly sent along this recipe for “Heavenly Flour-Bread Rolls,” my adaptation of a Southern biscuit recipe. 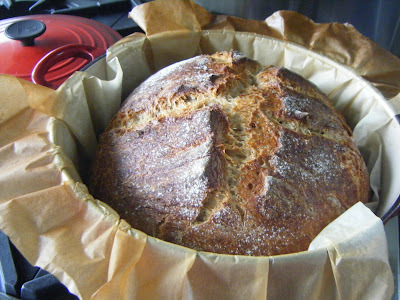 And I also sent this blog-post, with links to my original post on no-knead bread (try it, it’s easy), and a brown-bread version that Mac thinks tastes even better! My claim to fame, roll-wise. You’ll find DIY-directions on this blog-post. Jim Lahey’s Irish Brown Bread: give thanks! I did. Any minute my sister Sherry will be ringing me up from her Pennsylvania kitchen to ask whether I think she’ll be making a mistake by using the butter-soaked cheesecloth method while basting her turkey. (Nope! I swear by it.) 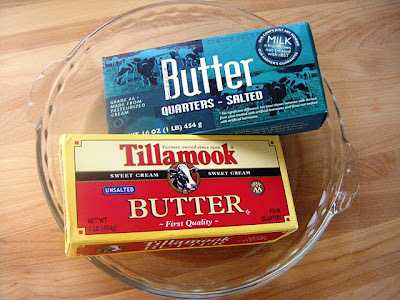 And no doubt my neighbor Lori will call wondering whether she can use the salted butter she has on hand rather than unsalted butter her recipe calls for. At which point I’ll send Nate down the street with a pound of unsalted butter from our basement freezer, though I’d send you to this post on the subject. “I’ve been looking for this recipe on your blog and beyond and for some strange reason cannot find it,” she wrote. “I did see it about a week ago and forgot to save it. Would you please send it to me? I want to try it this year for Thanksgiving.” Sure enough, she’d seen it in last Wednesday’s Holiday Cuisine guide — a pretty pull-out that ran in print and is available online for posterity, featuring 30 great recipes and video on how to carve a turkey, make gravy and prepare a flaky pie crust. Hey, Eileen! Make a double batch so you’ll have plenty of leftovers to tuck into those rolls, along with a schmear of mayo and some leftover turkey. No fan of rum-pa-pum-pum? The sauce works well without the boozy-addition. Speaking of turkey: surely you’ve heard me go on and on about the joys of making two birds. That way, when you’ve got a crowd coming as I always do, you’re sure to have enough thighs, breast-meat and leftovers to go around. Each year at my house we make “his-and-hers” turkeys. I roast one in the oven and serve it with gravy (see recipe, here) while Mac lightly smokes his on the Weber (his recipe here). If we were preparing only one bird though, it would most definitely be Mac’s Weber-fied version. It’s the better-tasting of the two, and if you’re cooking outdoors, that leaves the oven free for reheating sweet potato casseroles. 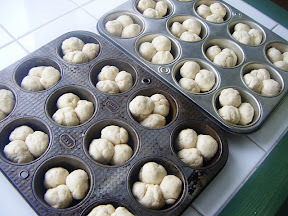 Or better yet, for baking my Heavenly Flour-Bread Rolls at the last minute, so they’re still warm and “heavenly” when they come to the table. And whether you’re preparing Thanksgiving dinner for the first time — or the 100th — you might be pondering what kind of equipment you may want, or need, to make things easy and/or festive. Everyone’s got their favorite tools of the trade, and back in 2007, I offered readers this mighty arsenal for their holiday tool-chest. 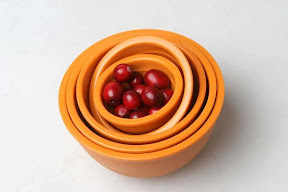 Nesting bowls for my mise-en-place? These Mario-branded bowls are handy, inexpensive and well-used in my kitchen. What amazes me in retrospect is that I didn’t speak up then for owning a Silpat (or two). That’s because I bought my first one only a couple years ago (seen below, supporting the rosemary-olive rolls that would also make a fine addition to your holiday table, recipe here). Seriously, I don’t know how I’ve lived without one. I heart my Silpat. 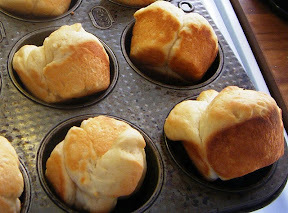 And here’s a blog-post explaining how I make those rolls. Looking for more Thanksgiving-ready info? 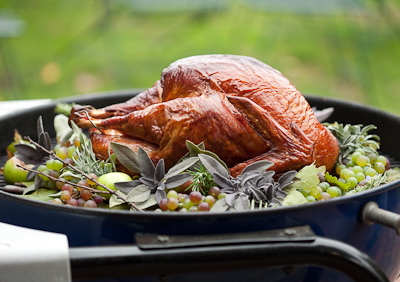 You’ll find thawing times, cooking times, and other turkey-prep basics here. What’s more: there’s a world of recipe ideas available if you peruse the ever-growing shelves of Northwest cookbooks, like the ones I touted in 2008. 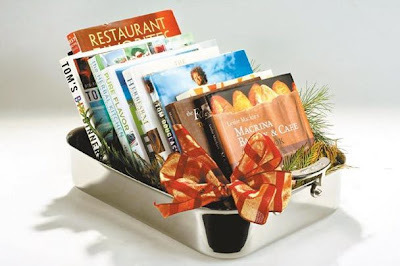 You’ll find holiday-worthy recipe ideas culled from those books right here. I’ll be busy cooking next week — while wiping my flour-y paws on my grandmother’s apron — so you might want a list of phone numbers and on-line helplines where “Operators are standing by!” You’ll find plenty of those in this story about where to turn for help in the kitchen on T-day.